Ready for an edge of the seat adventure with a well balanced side of comedy? 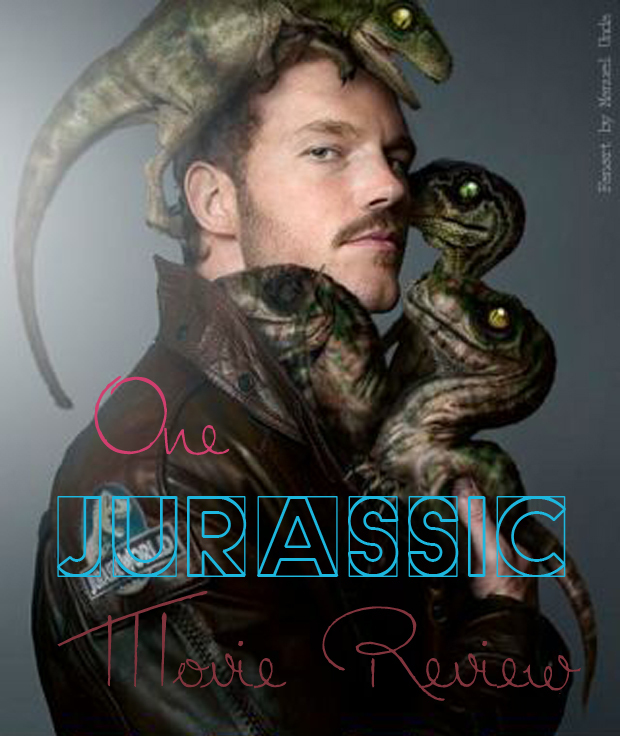 In this week's review, We go over the well anticipated summer hit movie, Jurassic World. Heads up ladies and gents, there are some spoilers up ahead, but i'll try to keep them to a minimum. 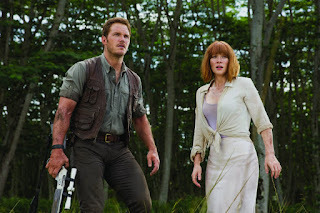 Just as Claire(Bryce Dallas Howard), the pretty much business focused heroine of the movie states in one of the scenes, "No one's impressed by a dinosaur anymore." 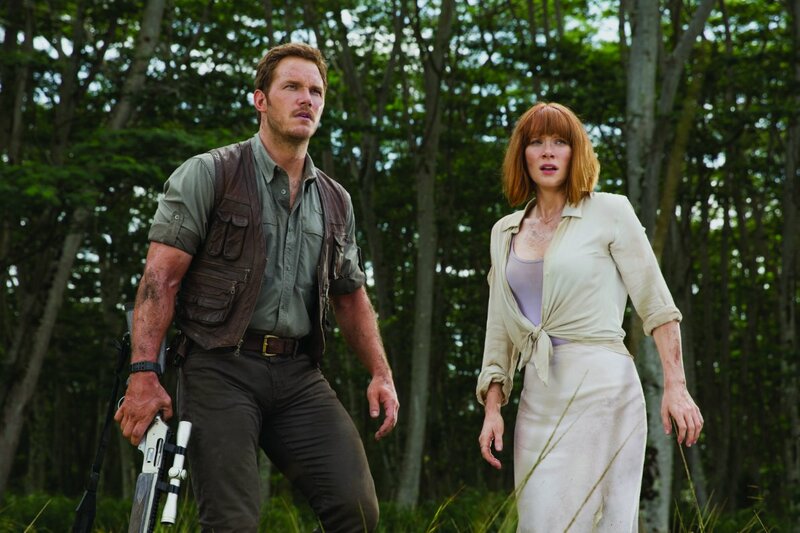 With that said, this movie took a step up from just the typical theme park goes wrong scenario and literary inject a bunch of not so far fetched ideas that some fans would think a Jurassic theme park should be. 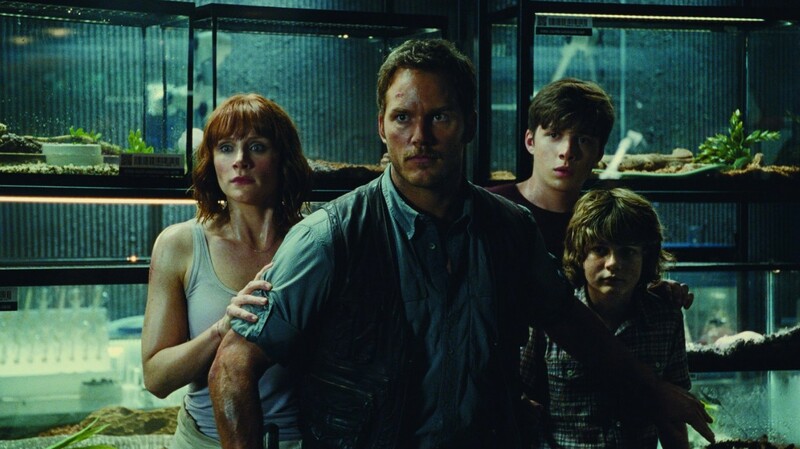 In my opinion I enjoyed the movie from all the gory scenes, to the funny little moments, and even the parts where they show Jurassic Park nostalgia. I liked how they eased you in with every character and how they all faced individual problems that they later have to face. They develop as the movie progresses and eventually realize the change. 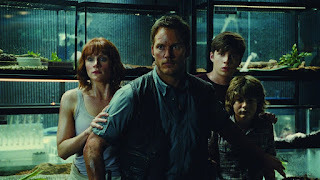 Through out the movie the team is put together by a series of events that led to the intense take over of the isolated island with no way out. They definitely have the characters to balance each other out in a way that they end up helping one another over come fears and challenges. 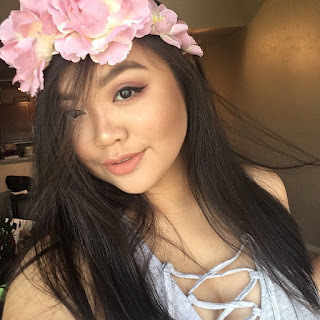 During this ordeal, a third party team decides to use this incident to their advantage by using certain tactics to tame the situation but in turn everything goes south real quick, leaving our hero and his team to resort to an old friend for help. 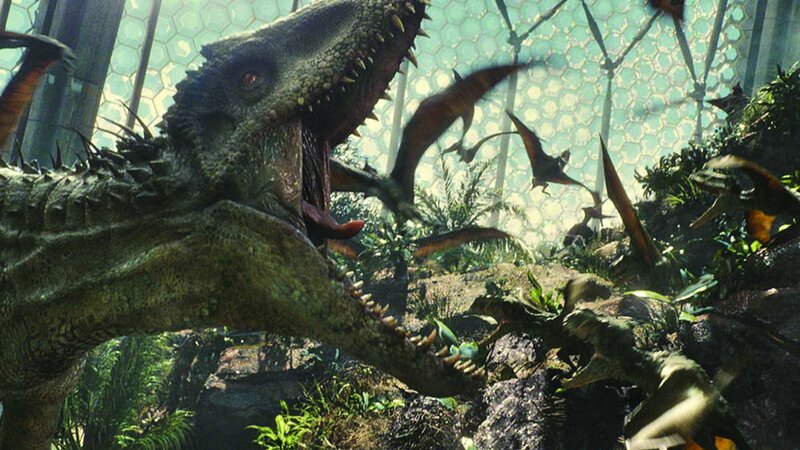 I liked how they showed more dinosaurs and some odd looking ones like a part bird and part T-Rex head. Must have been a bad experiment gone wrong. Overall, I enjoyed the movie and it's references to the past movies. I can see this theme park actually happening which makes this movie more believe-able in a sense that something like a zoo running wild. I did enjoy the funny scenes that balanced out the edge of the seat action. 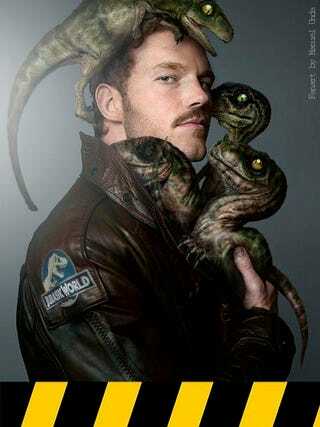 Having Chris Pratt as the main character definitely in my opinion was a perfect match. The new dinosaur that appeared in the trailers definitely kept everything interesting, but I will let you watch the movie to see what I mean. I recommend this movie as a summer must watch film.